We all need to start making a huge difference with our food input and wastage. It's all over the television and media that we need to start eating healthier and in reduced quantities. So many people in the world are starving and then on the other side so much food is being wasted. I just can't get my head around the fact that it is the norm that every British household can waste up to £400 of food a year, and as a whole the Brits can waste up to £13 billion pounds worth of food. Now that's an unbelievable amount of food....that's also 7.3million tonnes of food. Disgraceful isn't it. We are supposed to be getting better but somehow it seems to getting worse. Yes we recycle more which is fantastic and the government have helped us by organising new recycling schemes and collecting our recycling to be separated. So I do think as a whole, recycling is so much better in Britain. A lot of countries are reducing plastic use and we have reduced shopping bags, which all goes to help the environment and our planet. 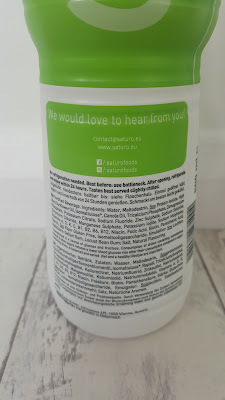 So to help us further there are now quite a few companies that supply and produce food supplement drinks that can keep us full and healthy in the day, with very minimal food wastage. With drinks like these there is no cooking, minimal washing up and no food wastage. I've been adding more and more different types of food supplements to my diet and trying to keep my food wastage down. I do enjoy a good protein shake, and I've tried lots of different brands. 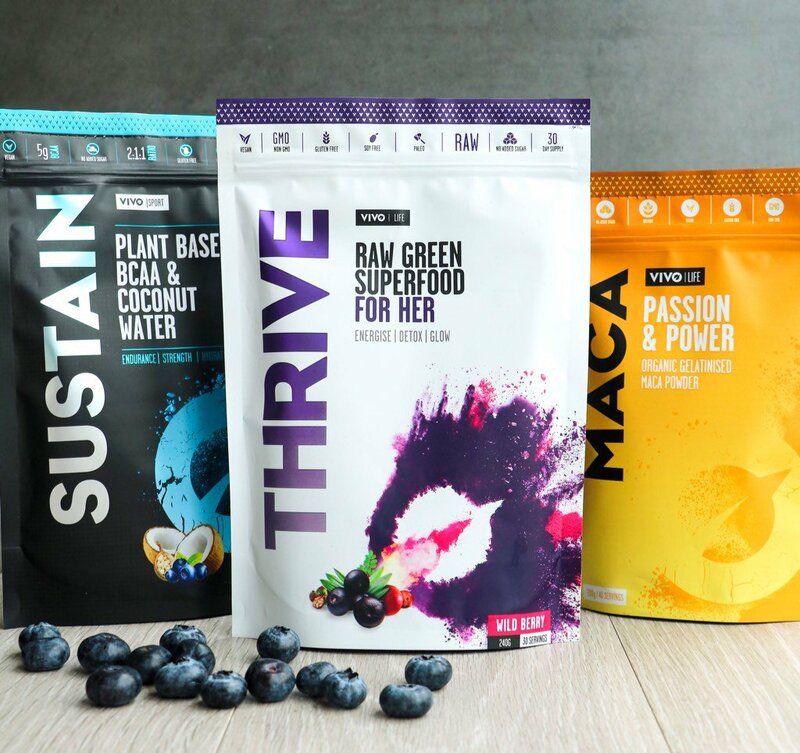 I like to mix it up and make up my own flavours by adding fruit or other supplements. However making up a protein drink at home has it draw backs. I now have a draw in my kitchen of just protein shake shakers. I used my Kitchen Aid Blender so much, it has now died on me and so I had to buy a new blender. I have to shake up the drinks loads so there are no lumps, because, that is the absolute worst. 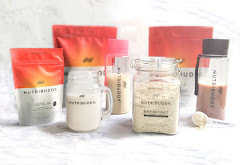 Some protein powders just don't mix well at all, and others have bits in that you can't get rid of even in a blender. So...whats the best alternative? Someone making it for you !! Here comes Saturo !! 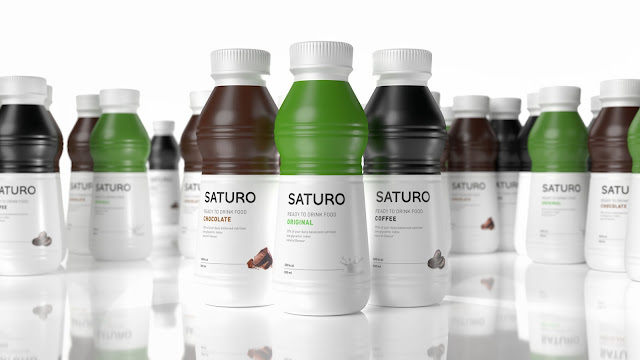 Saturo is already mixed and blended for you, and it's all ready to go in a bottle. Yes, it is in a plastic bottle, but they now have cartons too. Each bottle is the equivalent of a quarter of our daily recommended allowance of carbohydrates, proteins, fat, fiber, vitamins and minerals and should keep you going for at least 3 - 4 hours. So, it's perfect for that quick lunch when you're on the go, or if you have slumps throughout the day. Those 11's and that time in the late afternoon about 3 - 4pm where you start feeling hungry again. It's easy to carry around, as the bottles are very sturdy and so far I've had no leak problems in my bag, even after removing the foil seal under the lid. Another bonus is that, it doesn't have to be chilled. Most milks need to be kept chilled so I've always found it difficult and bulky when taking protein shakers out ready to mix with later, as I worry about the milk going funny in my warm bag. I do drink my protein shakes with water, but I do prefer a milk alternative instead. So I've had to come up with interesting ways of keeping milk cool in a car...... which, quite frankly is more hassle than its worth sometimes. Saturo is so convenient for grabbing and going. 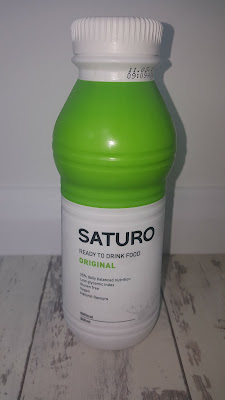 I do keep my Saturo in the fridge and in the cupboards, so I have a mix and it just depends on my mood whether I want a cold one or not. If I'm going out for the day I'll generally take a chilled one as it does stay chilled for a while in the bottles. 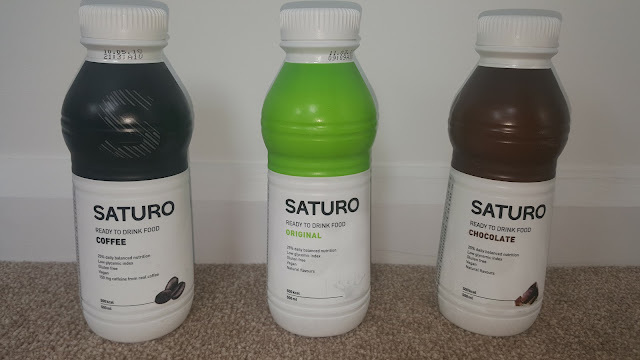 Saturo comes in three flavours at present, but they are looking to expand in the near future and have all kinds of interesting flavours. Which is very exciting. I'm hoping for a really good strawberry flavour as I just can not find a good protein shake that doesn't taste artificial. Ooo or maybe even a Matcha Saturo. Oh yes, (Ok I admit I have actually made my own just buy adding some matcha to a bottle and shaking it up, its really good !) 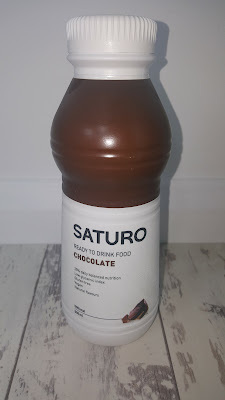 That's the great thing about Saturo, they all taste REALLY GOOD already. They have Original - or plain unflavoured, unsweetened, Chocolate and Coffee flavours. The Original is not like other companies plain flavours, it's a flavour I still can not explain properly. It's creamy, with lots of flavours in it, although its unflavoured. I could explain it as, a bit malty, a bit vanillary, and some days, it reminds me of a unsweetened sabayon. It just depends on my mood. Its one that needs tasting for sure, but I do know that it feels lovely to drink and goes down well. It's smooth.....Really smooth and if you're like me and like experimenting, it can be mixed with whatever you fancy. Or alternatively use it for what's its made for and grab and go. One way I experimented with the original flavour that really worked was.....I made overnight oats with it. Just add a small amount in a small glass and then add enough oats so they are all coated, and then drizzle honey over the top and leave in the fridge overnight and eat for breakfast. The Chocolate is by far my personal favourite and many people have agreed with me that it tastes just like a liquid chocolate mousse. It is absolutely delicious, so much so that I very rarely put the bottle back in the fridge for a bit later. It's gone in one gulp !! 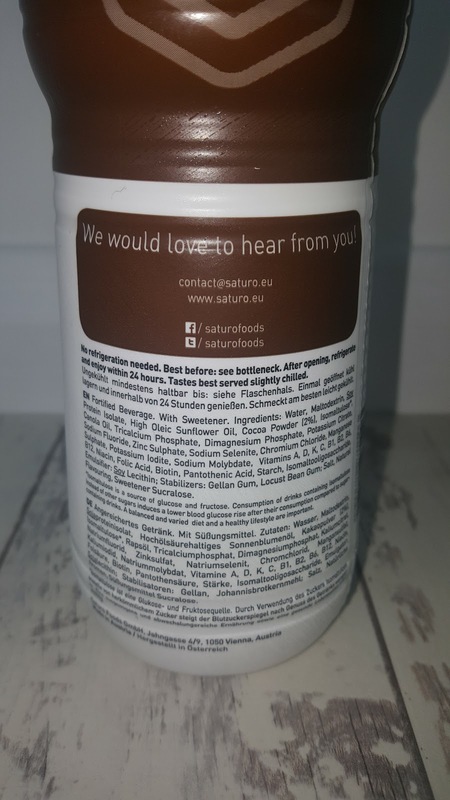 It contains organic cacao which is full of goodness like antioxidants, magnesium, all your vitamins and minerals and the healthy fats. So, its a meal in a bottle with plenty of added wonders in it. The coffee flavour is a favourite for that morning burst as it of course contains caffeine. The coffee used is fair trade organic coffee, so, it is the best coffee you can get. My husband who is a big coffee drinker absolutely loves the coffee flavour. It's just like an extra thick coffee latte which keeps you fuller for longer and has all the healthy benefits. All of the Saturo flavours are Gluten Free and Vegan so it really is suitable for everyone. This also proves how sustainable Saturo is, as it is completely plant based and no animals were harmed in the making. More and more people around the world are eating and drinking Complete Foods, which are drinks or food bars that contain all the nutrients that our bodies require. They have completed a survey to show the benefits and which brands are included in the Complete Foods branding. 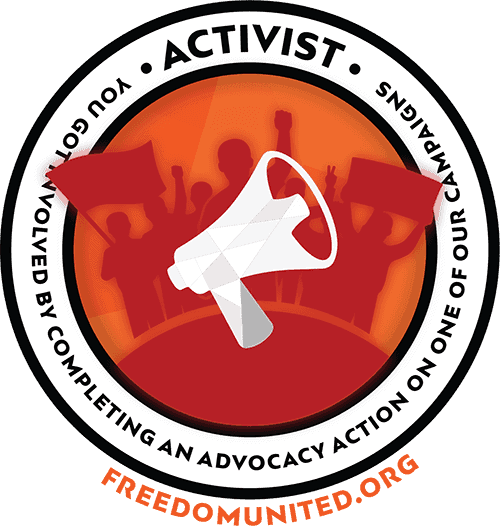 Have a read HERE - Complete Food Survey for the results. 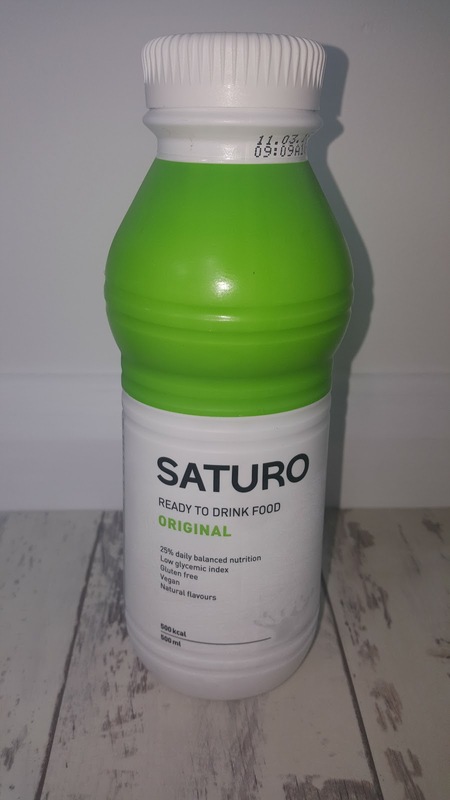 Saturo is still very new and actually the journey only began in 2016. 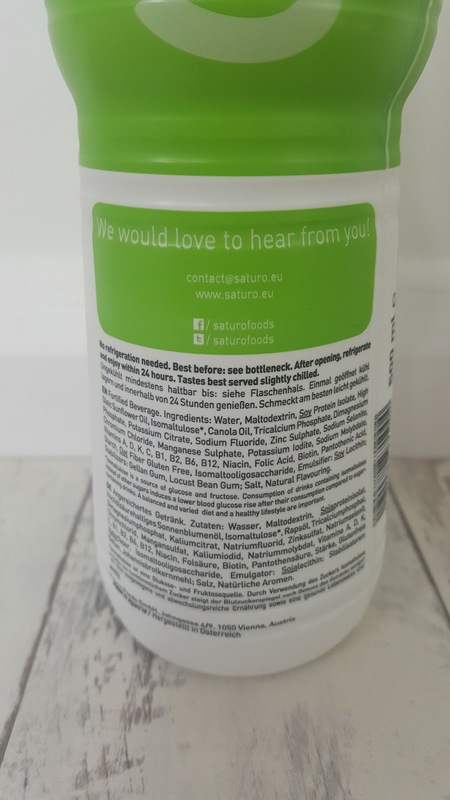 They were designing ready to mix powders but in the end came up with the perfect way to blend all the goodness to make the smoothest healthiest convenient drink that people could literally buy in a shop and go. So, in March 2017 Saturo was born and the marketing began. 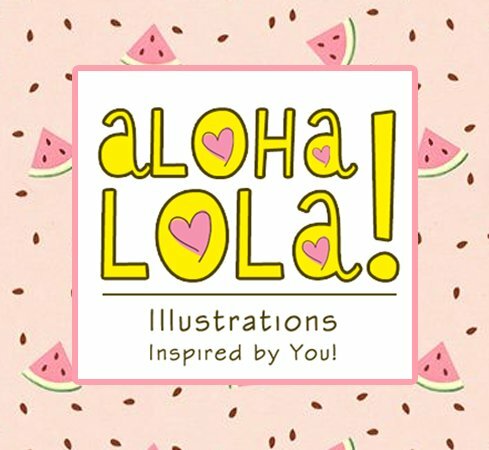 People who have tried it are really impressed and I've read lots of different reviews and on the whole, people love it. It makes peoples lives easier, there's no rushing around trying to find a healthy lunch, no greasy foods, no stodgy foods, no heavy foods that make you feel tired after eating it. It's just easy....with no messing about, no long queues, no excess packaging. Just throw it in your bag and you're done. 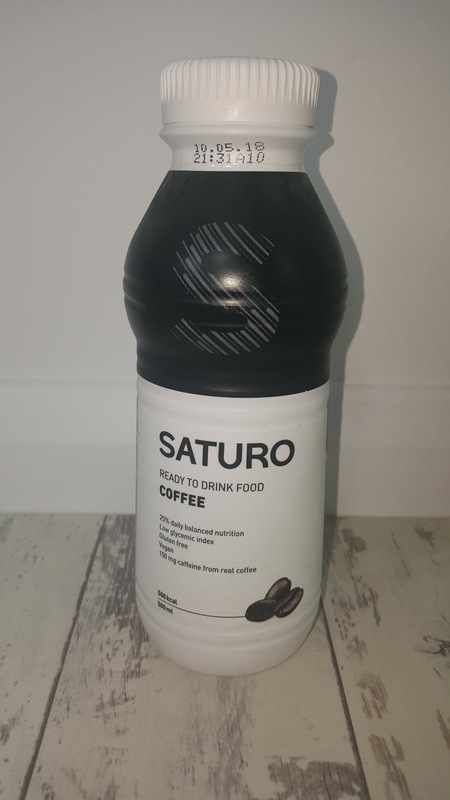 Saturo can also be consumed just before working out or exercising as it provides you with all your energy needs and makes you feel good. Saturo can deliver straight to your door all the way from Austria. 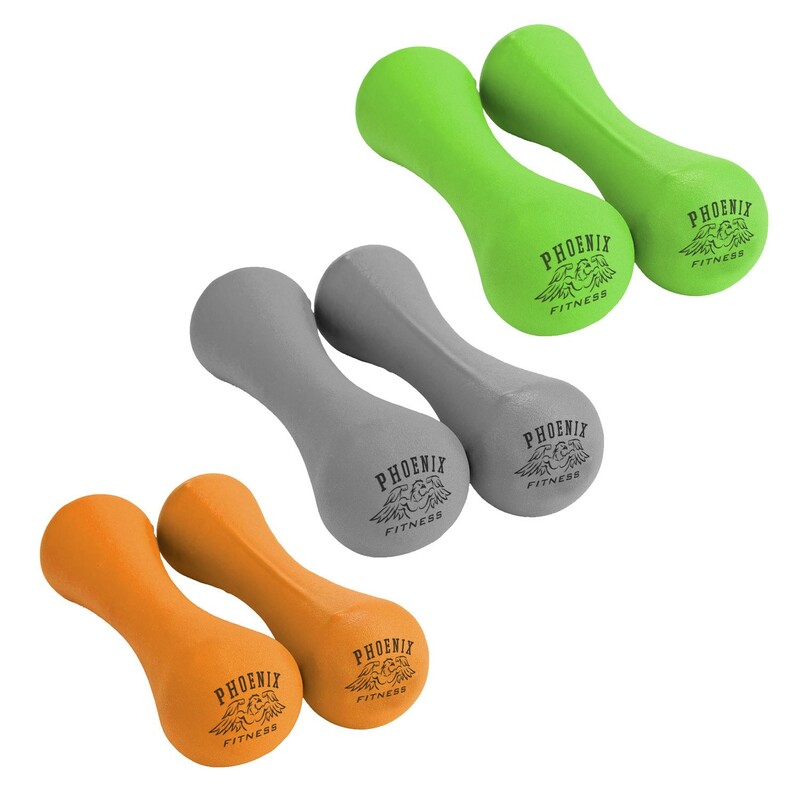 They are super fast, and it's all packaged with as less packaging as possible. (No need to wrap them all in bubble wrap, as the bottles are strong enough on their own.) They are delivered in trays of 6 bottles, so you can buy as many as you like and you can also mix and match. 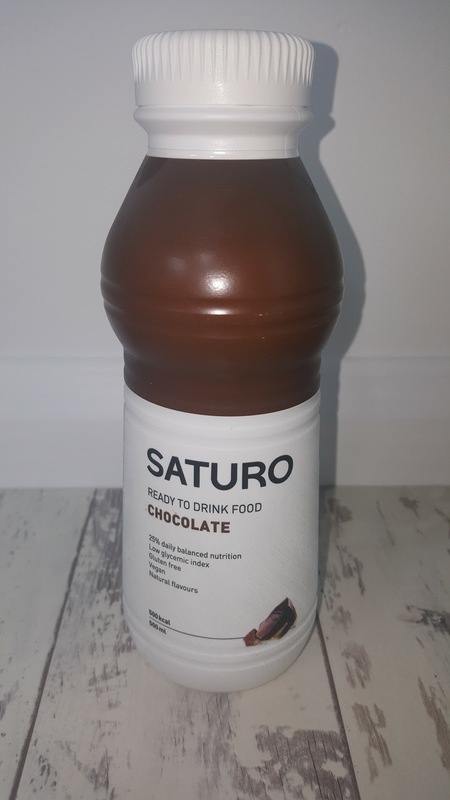 Now as well as benefitting the busy working person who really just doesn't have time to cook or buy anything healthy Saturo is a food that can be purchased by charities to send to people who can't access food easily and as it's already mixed, there would be no added risks involved. These types of ready meals really can benefit the whole world and I do believe that it should be more considered to be included in benefit aid across the world where it is needed. There are people who are literally starving to death and they get sent rice and wheat to cook with, which is great, but why not add Saturo? It will store well, it doesn't need to be chilled and there is no cooking involved so if there's no access to fire or electricity at least they still have something to keep them going. 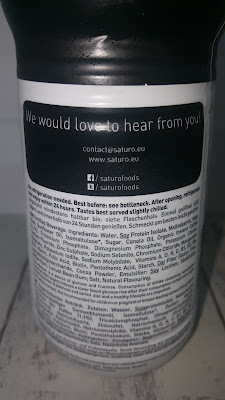 Have a look at their website for further details and get your orders in or alternatively contact the designers Hannes Feistenauer & Joerg Hauke to stock Saturo in your stores or gyms.